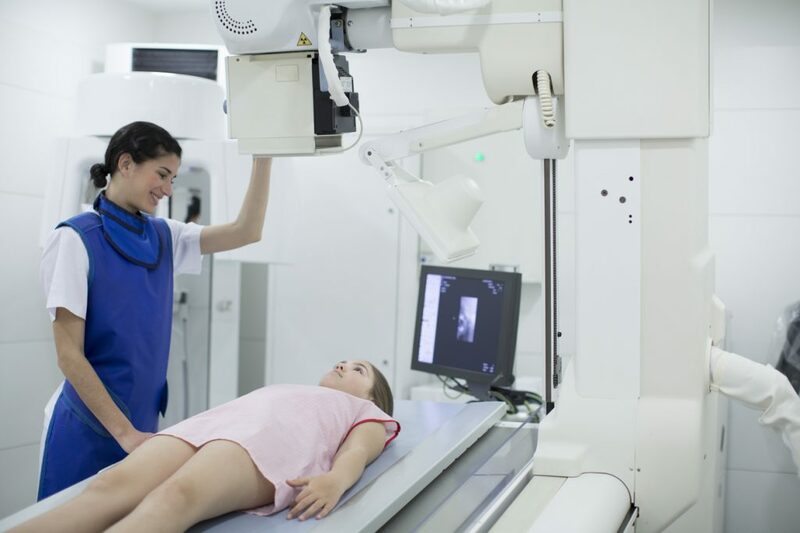 X-Ray is an imaging technique that is useful in the detection of pathology of the chest, abdomen, and skeletal system. Using low-dose radiation, X-rays are used to diagnose disease by taking pictures of the inside of the body. With Digital X-ray, images are available instantly. Since images are digital, they can be shared with radiology specialists whenever needed.